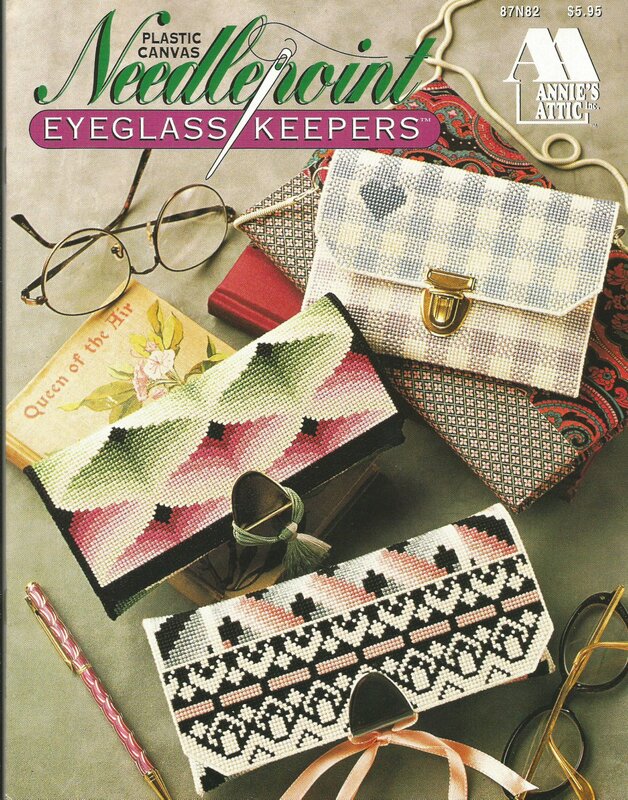 This is a plastic canvas pattern for making pouches for your eyeglasses. It is from Annie's Attic, published in 1994. It was inspired by needlepoint patterns. Designed by Nancy Burdette. It is in very good condition. Herrschners Issue November December 1988 Crochet Patterns for Afghans, Cap, MIttens, and more!